To combat the effects of pressure and temperature fluctuations, flexibility and recovery are essential. 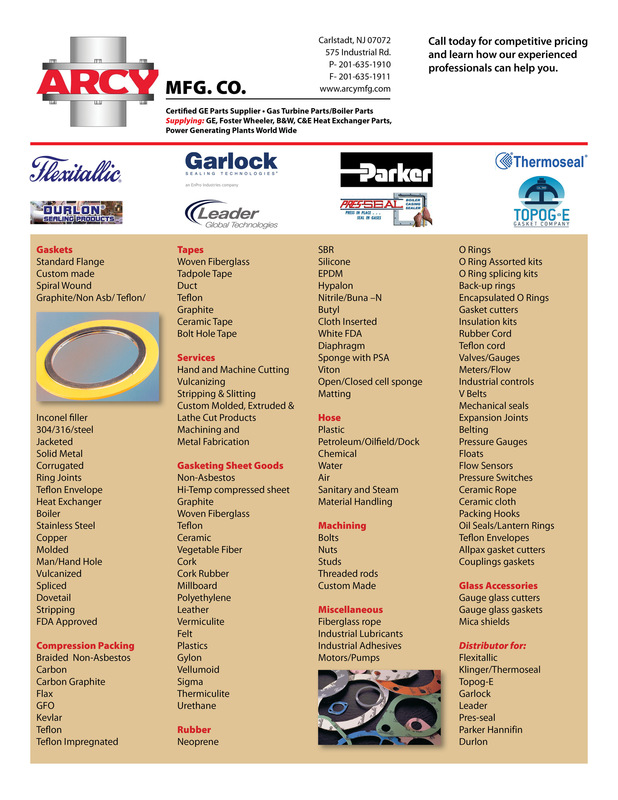 The Flexitallic spiral wound gasket is the precision-engineered solution for flanged joints, heat exchangers, boiler handholes, manholes, and other high-temperature, high-pressure applications - providing resistance to virtually every known corrosive and toxic element. 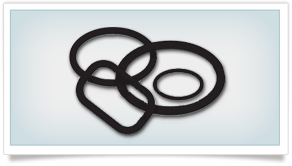 We named our Kammprofile gasket Flexpro because it offers the compressibility of a sheet gasket for low sealing stress, along with the bolt tightness of a spiral wound gasket—plus the handling ease of a solid metal gasket and its resistance to buckling. 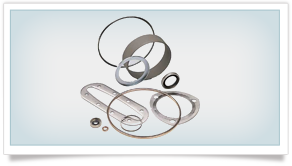 The Flexpro gasket fights against flange rotation, bolt stress relaxation, and creep—even under extreme pressure and temperature fluctuations. 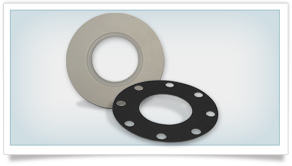 Available in both oval and octagonal configurations (interchangeable on the modern grooved flange), ring type joints excel in high-pressure, high-temperature applications such as oil field drilling equipment. RTJs are also used on valves and pipework assemblies. 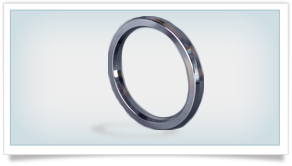 Standard ring type joints are manufactured to meet both API 6A and ASME B16.20 sizes and ratings. 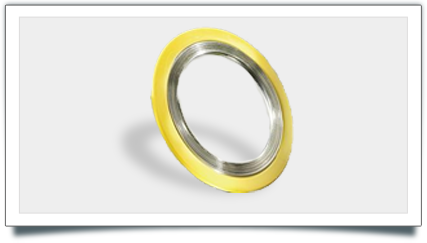 The Style R ring type joint is manufactured in accordance with API 6A and ASME B16.20, to suit API 6B and ASME B16.5 flanges. 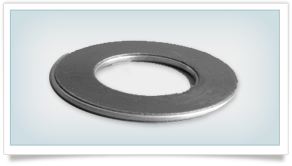 Style R ring type joints are manufactured in both oval and octagonal configurations. 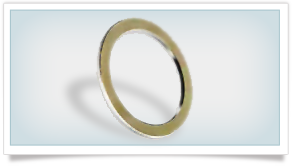 Both styles are interchangeable on the modern flat bottom groove, however only the oval style can be used in the old type round bottom groove. 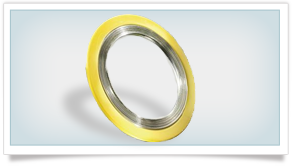 Style R ring type joints are designed to seal pressure up to 6,250 psi in accordance with ASME B16.5 pressure ratings and up to 5,000 psi in accordance with API 6A pressure ratings. 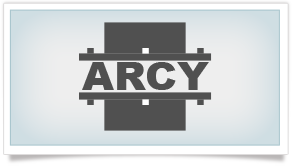 Style RX ring type joints are designed to seal pressure up to 6,250 psi in accordance with ASME B16.5 pressure ratings and up to 5,000 psi in accordance with API 6A pressure ratings. .
Arcy Manufacturing carries a wide variety of boiler gaskets. Materials and sizes available upon request. Special size and material available upon request. Materials and sizes available upon request.